Here are some of my favorite resources for buying, picking and singing. I am very much a buy locally guy, but there are just some times you can not get what you want from your favorite locally owned store. So, here are a few of my favorite sites here and elsewhere in the good old USA. For some additional valuable ukulele information, click here and here. Uke price and size - How much should you spend and what size uke should you buy? What about new strings? Is humidity a big deal? * How to buy a ukulele - Click here. * Comparison of Ukuleles from Cheap to Expensive – Click here. * What about a strap? - Click here, click here and here. * How to restring your ukulele - Click here. * CRITICAL - Uke Humidifier - Not an option in Minnesota or Wisconsin. When your furnace goes on in your house, your uke humidifier goes in your ukulele. Click here to find out why. My favorite humidifiers are Humilele (about $10) and Oasis (about $20). Cadenza, Groth and Homestead Pickin' Parlor stock these. The Fleas, Flukes and Firefly ukes from the Magic Fluke are absolutely fantastic. They may look just a bit different, but they play great and sound wonderful. Plus, you can customize them when you order. Click here for info. Click here for a very good review by Barry Maz at GotAUkulele.com. Groth Music carries Fleas, Flukes and Firefly ukes. Tony's Flea - Photo is a link to the Flea website. Groth Music was founded in 1939 by Chester E. Groth, a professional musician, who sought to bring a quality music store to Twin Cities musicians. Groth has a tremendous selection of ukuleles. Their stock includes ukuleles from Martin, Kala, Magic Fluke and more. If you are looking for a reasonably priced quality uke in the Twin Cities, visit Groth music. Twin Cities Ukulele Club jams the second and fourth Fridays every month. Click here for Jam info. Whether you currently play, used to play, or always wanted to, Cadenza Music has the musical instruments, teachers, printed music, and repair shop you need. Good selection of ukuleles, uke cases, strings, tuners and ukulele music. Their ukulele stock includes Pono and Amahi. Plus, they carry Crossrock and ProTec uke cases. Twin Cities Ukulele Club jams the first and third Fridays every month. Click here for Jam info. Homestead Pickin' Parlor is the home of everything bluegrass and old time in the Twin Cities, including ukuleles and uke accessories. Ukulele lessons, CDs, DVDs, notation and tab books, and more - visit Homestead! 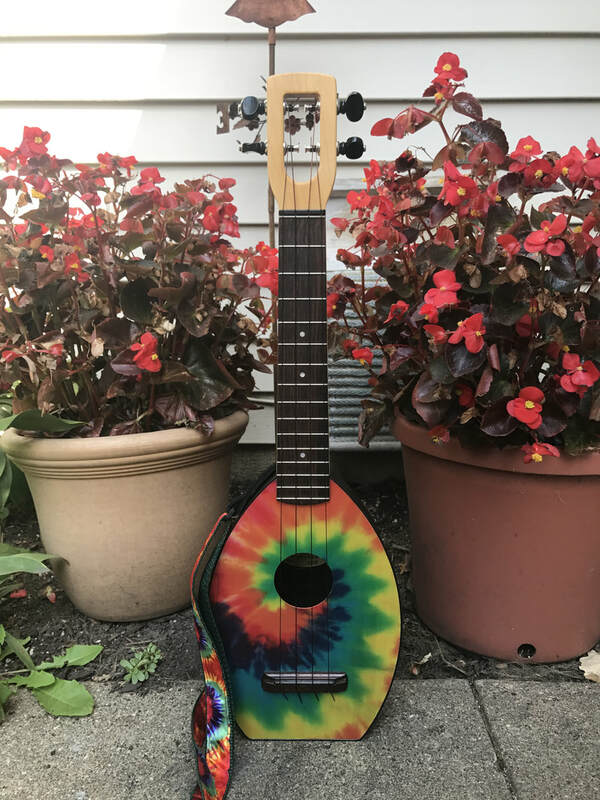 The Daily Ukulele – Ukes – Books – CDs – DVDs – Bulletin Board – Player Directory – Marketplace – Events Calendar – Collector’s Uke Yak – FAQ – Ukulele Links – Ukulele Tuner – and MORE! This is a must site for uke players! Minnesota Bluegrass & Old-Time Music Association (MBOTMA), a 501c3 nonprofit, volunteer-based organization serving Minnesota and the Midwest. MBOTMA is the sponsor of many Twin Cities Ukulele Club events. Its mission is to preserve and promote bluegrass and old-time string band music in Minnesota. MBOTMA activities include four annual festivals, plus numerous concerts, dances, jam sessions, workshops and educational programs. Its events and programs keep people who love to play and listen to traditional acoustic music busy all year around throughout the state of Minnesota. MBOTMA hosts the Great Minnesota Uke Gathering! Cotten Music is owned and operated by Kim Sherman. Over the years, Cotten Music has become known as one of the best places in Nashville (or the country, for that matter) to find the best in small-shop and handmade acoustic guitars, mandolins and ukuleles. They work to ensure there's a great instrument for every player and every budget. Nashville’s musicians have long depended on Cotten Music for great selection and service, and they want to serve you too - regardless of where you live. Elderly is an established music store (in business since 1972) with a real showroom and employees who like music, play music, and really know the instruments and supplies they sell. They are known for a complete setup on all ukes, regardless of price. Hawaii Music Supply (www.theukulelesite.com) provides great value in quality musical instruments. They have an extensive selection of ukuleles and uke accessories. They are also known for a complete setup on all ukes, regardless of price. You never see someone playing a ukulele without a smile on their face!